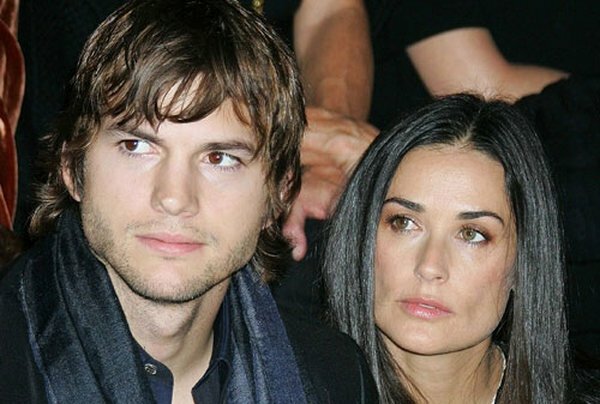 Actress Demi Moore has officially changed her surname to Kutcher following her 2005 marriage to 'Punk'd' star Aston Kutcher. According to reports, Moore has now changed her name on all of her official documentation, including her passport, her driving licence and her credit cards. The actress will continue, however, to use the name Moore for professional purposes. A source told In Touch: "Demi did this for Ashton. She knew that this was something he wanted, so she finally made the switch."